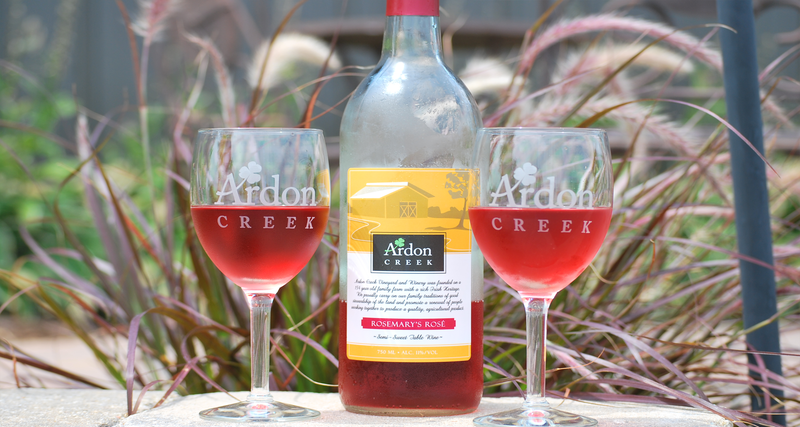 You'll taste the love in every sip. 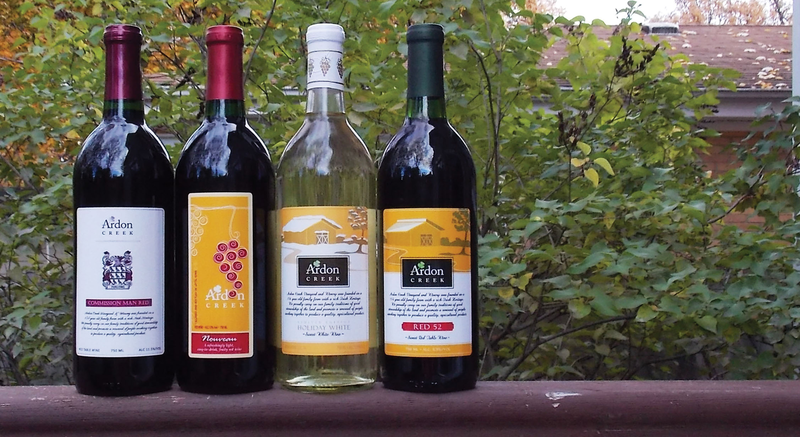 Family & friends work together at every step to bring this amazing dream to life. 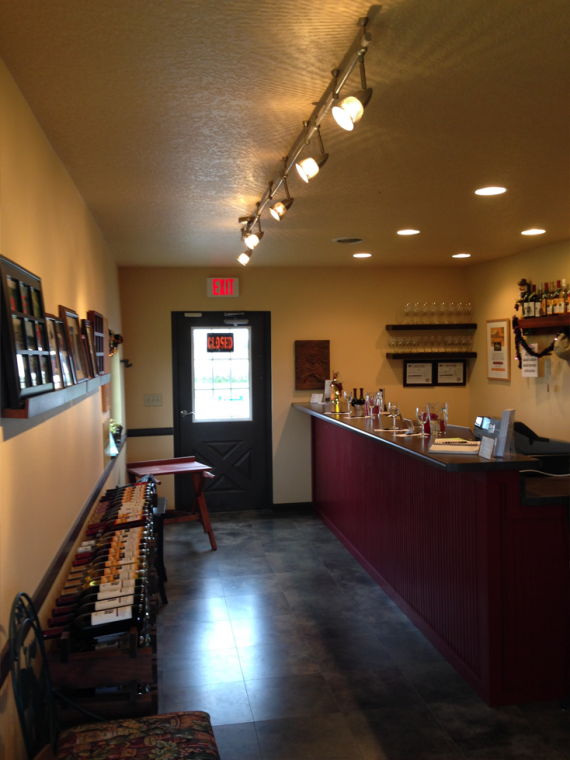 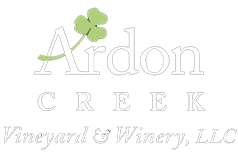 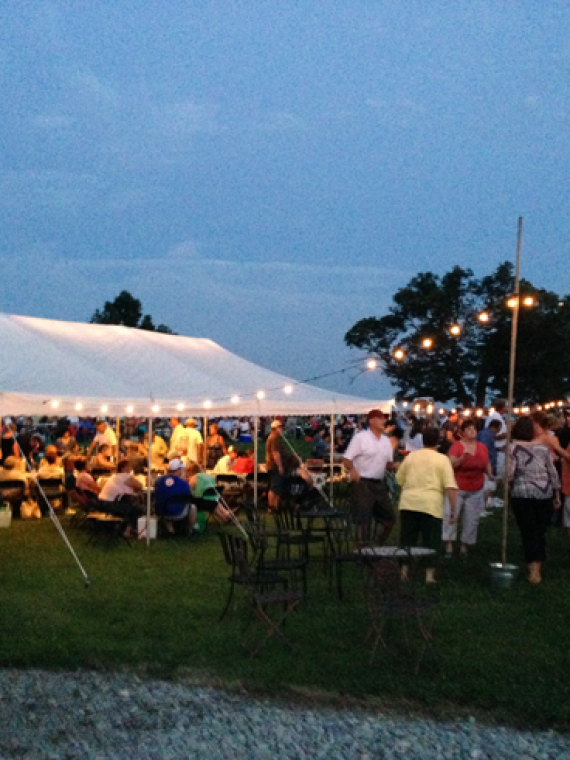 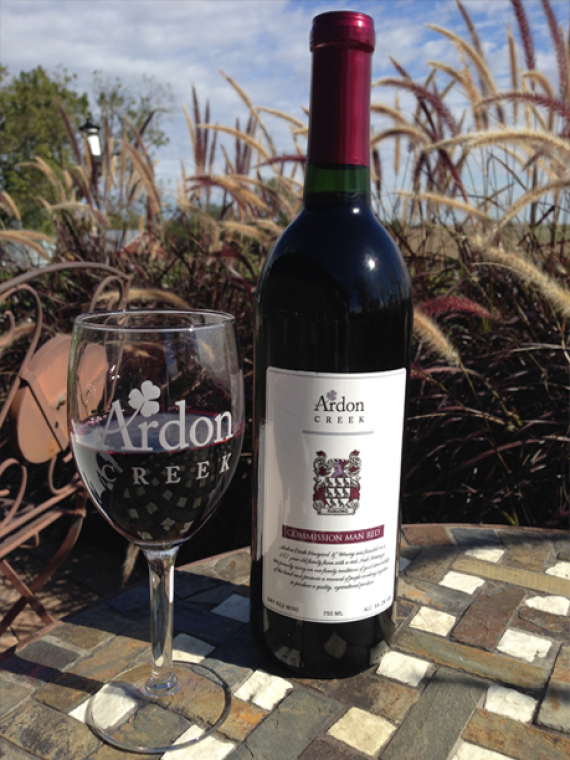 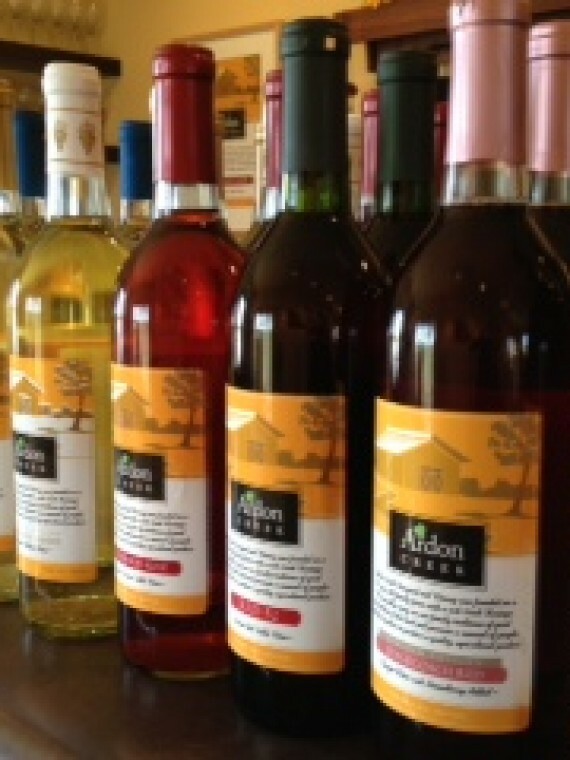 The gift cards may be redeemed at the Ardon Creek Tasting Room or at the Ardon Creek booth at the farmer’s market.